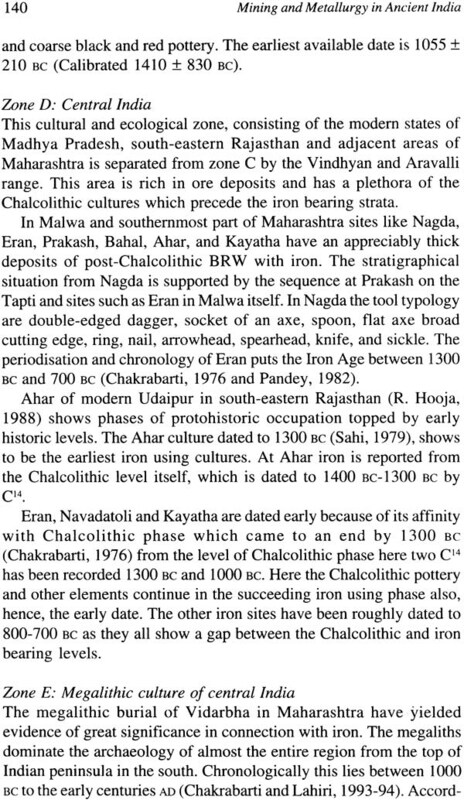 This is one of the few well documented, well-researched and well-presented book on the history of mining and metallurgy in ancient Indian based on archaeological, literary and ethnological evidences and on first hand knowledge of various mining sites. 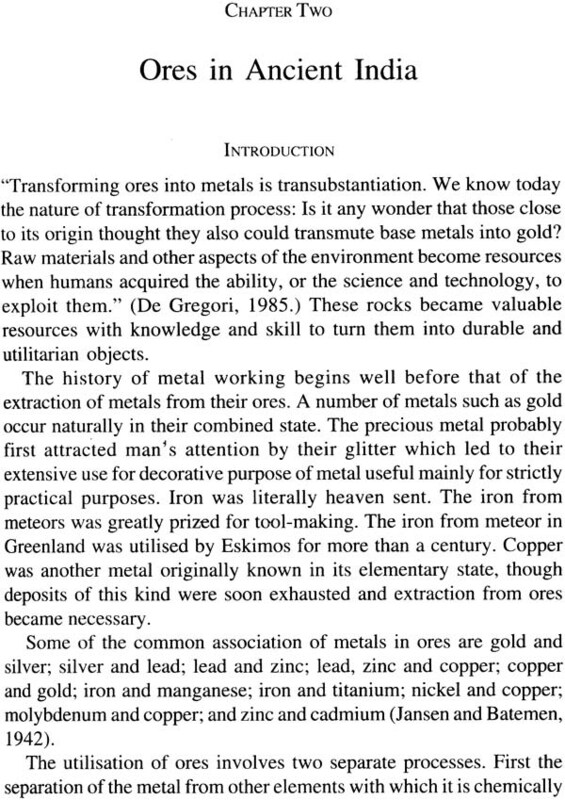 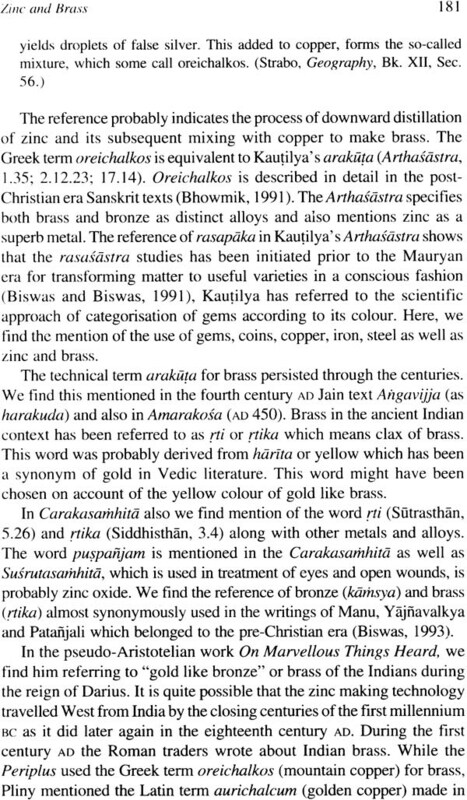 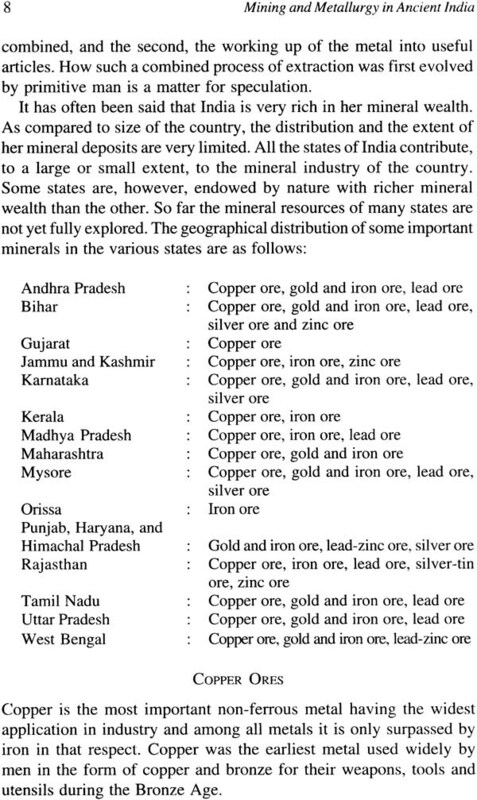 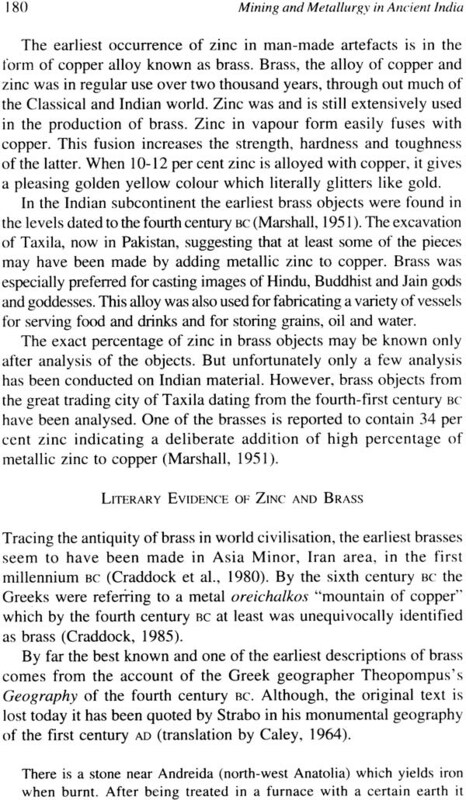 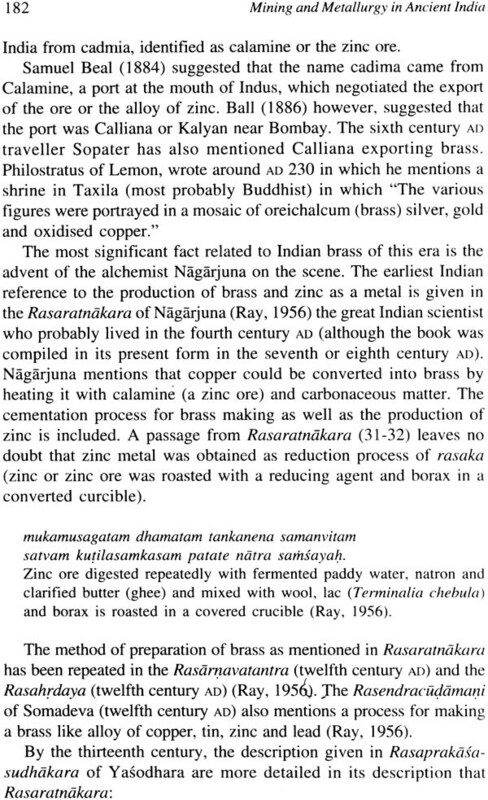 Apart from the introduction and conclusion, this work of about 300 pages consists chapters on mineral ores in ancient India, gold, silver, copper and bronze, iron and zinc. 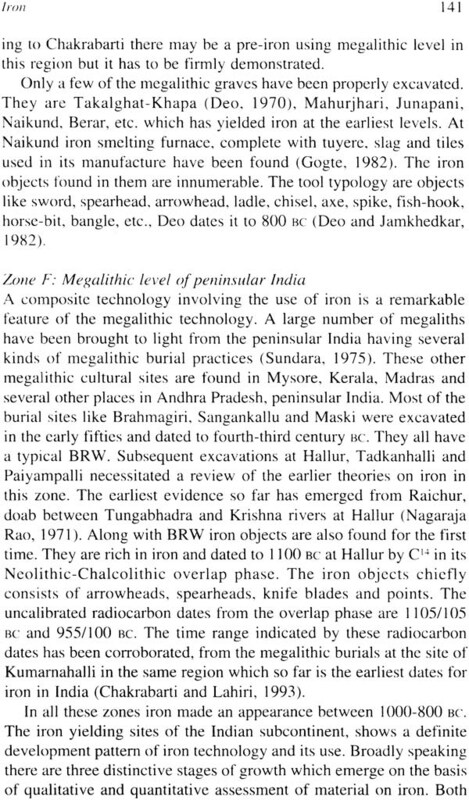 This book also contains 4 maps and 47 illustrations. 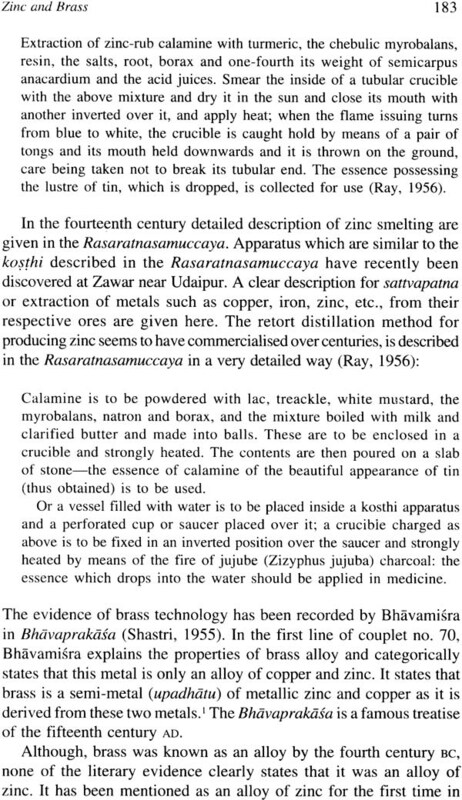 Dr. Rina Shrivastava studied at Ranchi and Banaras University. 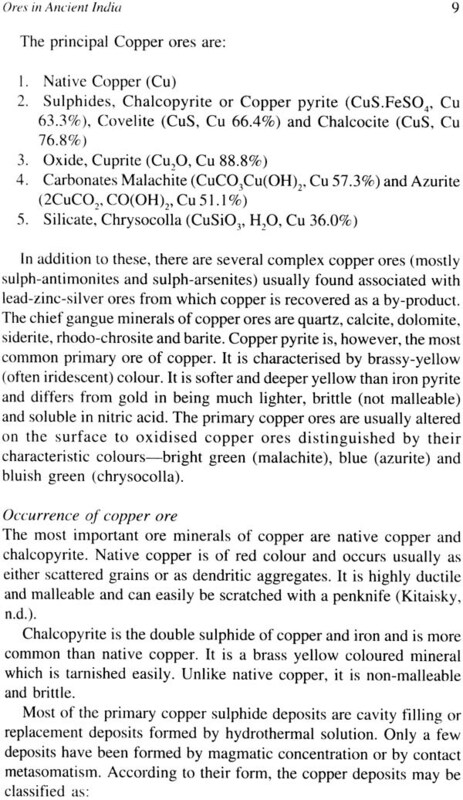 She did a first class M.A. 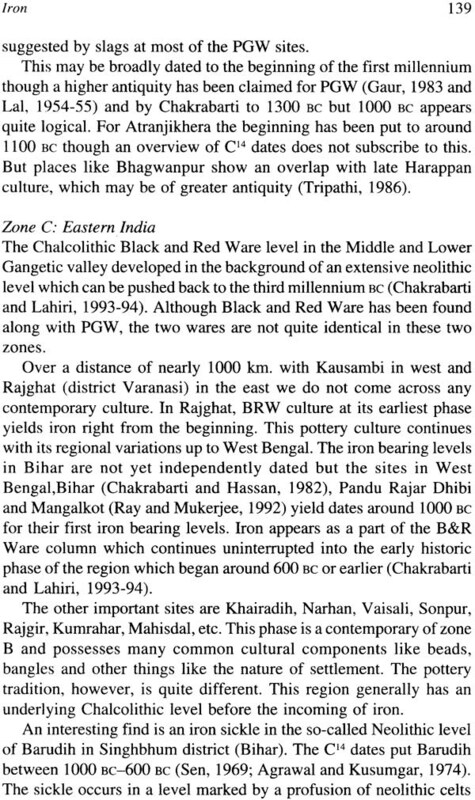 in history in 1989 and a PhD in 1995 from Banaras Hindu University. 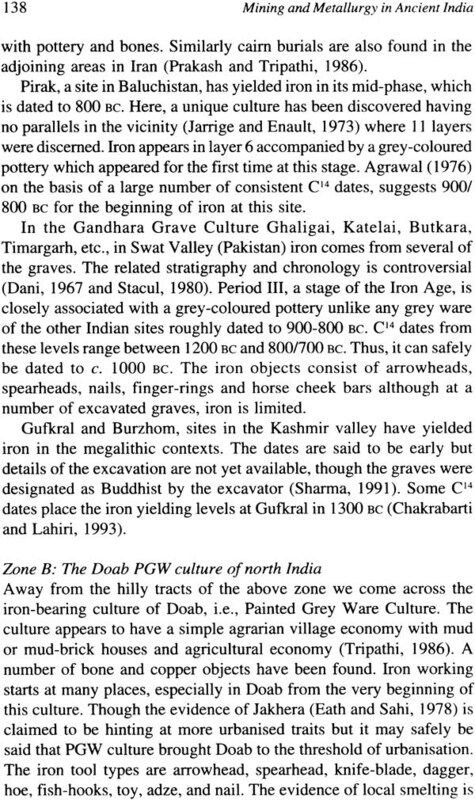 She has presented papers at national and international conferences as the World Archaeology Congress and contributed several papers in such standard periodicals as Indian Journal in History of Science and The Indian Mining and Engineering Journal. 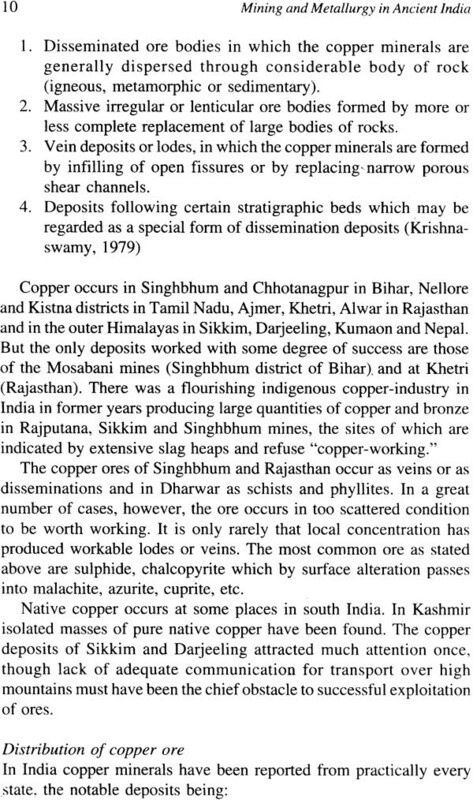 She is presently teaching at St. John's, Varanasi as well as continuing her post-doctoral investigations related to copper and zinc.